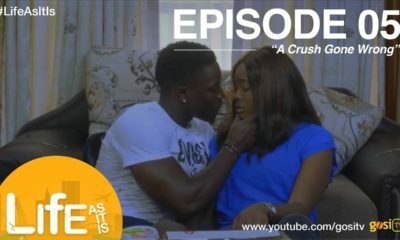 On Sunday last week, BN TV brought you a catchup of Episodes 1 to 18 of “Life in Lagos: Sisi Weekly“. Now, you can watch Episode 19. 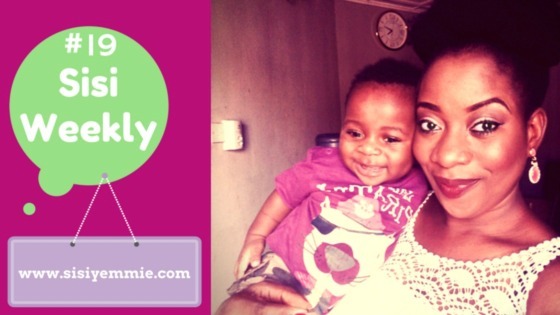 Blogger Sisi Yemmie‘s weekly vlog takes you through her life in Lagos as a young mum of cutie Titobi. 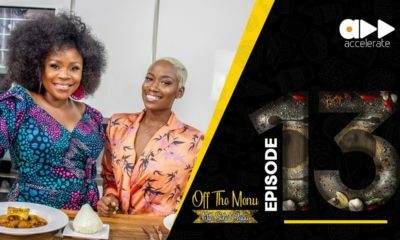 On this episode, she celebrates her birthday, visits the Ikeja Mall and lots more. Her carbs consumption is on another level o. This girl tries way too hard. “This girl is trying too hard”. Bish where? I hope your comment was meant for a different post but you mistakenly posted it here, if not. You are just hating. Why don’t you go and do your own vlogs and not try too hard…..rubbish. I don’t know Sisiyemmie from Adam, but some of you really need to stop being so negative gosh. Bish, you gonna pop a blood vessel. Calm down. Like waaaaayyy tooooo hard! 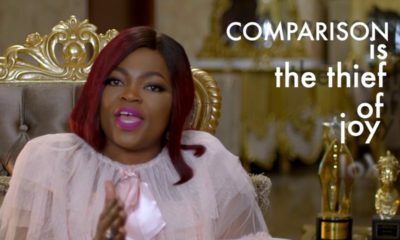 Give it a rest sisi yemi or whatever you are called and you and your husband really need to watch your weight!!! Lol God know’s if i eat the way she does, I will look like Gabourey Sidibe in a matter of weeks. Funny enough, I used to eat like that in Naija and never gained weight. I don’t know what they put in the foods in America but I am 100% sure that the foods here are “altered” in some way. This is in response to Lilo’s comment. I still don’t understand the essence of what i just watched. I love watching your vlogs Sisi Yemmie, please don’t let the hate get you down.